I know that I'm in the newlywed stage but the bride in me gets excited whenever I see a gorgeous luxury wedding dress. 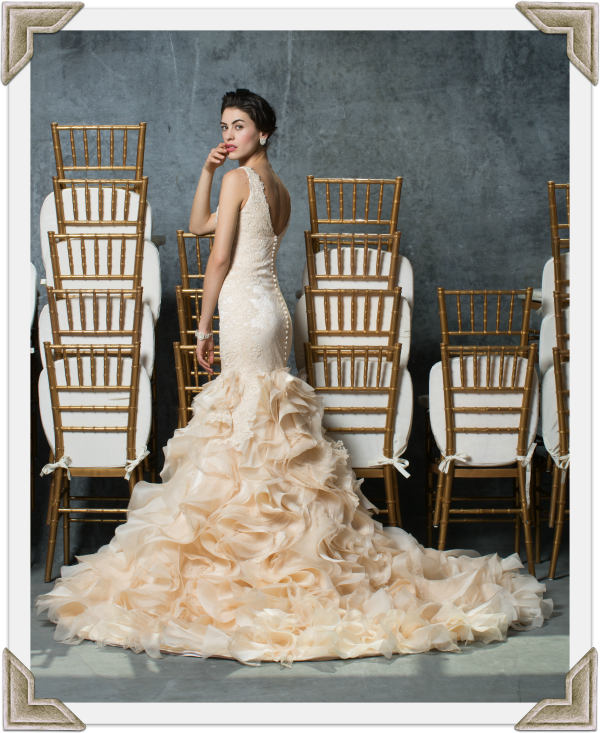 The Isabelle Armstrong 2016 collection did NOT disappoint! Whenever I think of Isabelle Armstrong dresses three words comes to mind: Elegant, Classic & Posh. I walked into my parents house and immediately I was asked where I got my glasses. I told my mom "off the internet"- she laughed and asked me if I got it from the mall. You can literally do everything/anything from the comfort of your computer. Now this includes finding a pair of glasses! I was contacted by cleary.ca and given the opportunity to try out a pair of glasses. I've been dreaming of owning a super cute pair of cat eyes but so far I haven't had any luck finding any. That's when these babies popped up! Maybe not an everyday pair for me. But the perfect accent to an outfit or a night out! 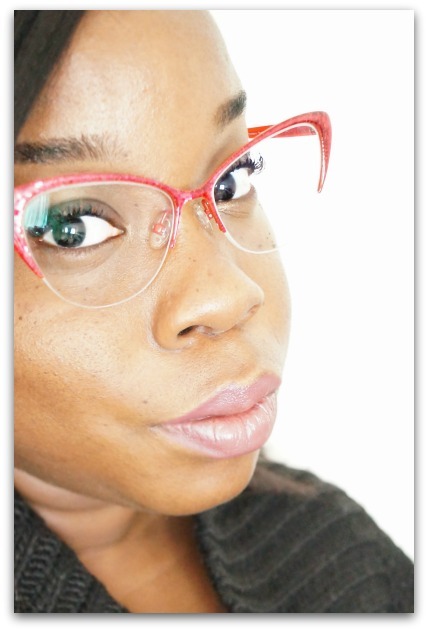 Overall the site has A LOT of glasses to choose from. If you're overwhelmed, there is a "TRY ON VIEW" section on each pair of glasses. Choose someone from a list of people who looks like you: Same face shape, skin tone or whatever. Or upload a photo of yourself! It's super easy to get a pair of the site. If you know the frame name (eg. cat eye) or brand name type it in the search box.Top right side of the homepage. Once you get the result page- you can narrow down what you want. Then "Add Lenses"
Then add it to your cart and play with Visa, Mastercard, Discover, Amex or PayPal. Do you have a favourite glasses shape? Bags under the eyes. Ugh. Even someone who carefully follows a daily skin care regimen to stave off the early signs of aging may wake up one day in their 20s and find the tell-tale puffiness under the eyes that can add years to a face. Eye bags may be caused by a genetic curse, an active nightlife, or aging. Whatever the source, they prompt both women and men to spend quite a bit of cash seeking remedies. Depending on your age and the reason for the bags under your eyes, solutions do exist out there. It's best to start by understanding specifically what causes eye bags. We all have fat under the eye socket. A thick membrane supports that fat, keeping it in place. But when that membrane begins weakening, the fat starts to slip down and bulge forward. As we age and lose volume in the cheeks, the bags become even more pronounced. That's under the best of circumstances, for people who regularly apply sunscreen, don't smoke, get enough sleep, and drink plenty of water. 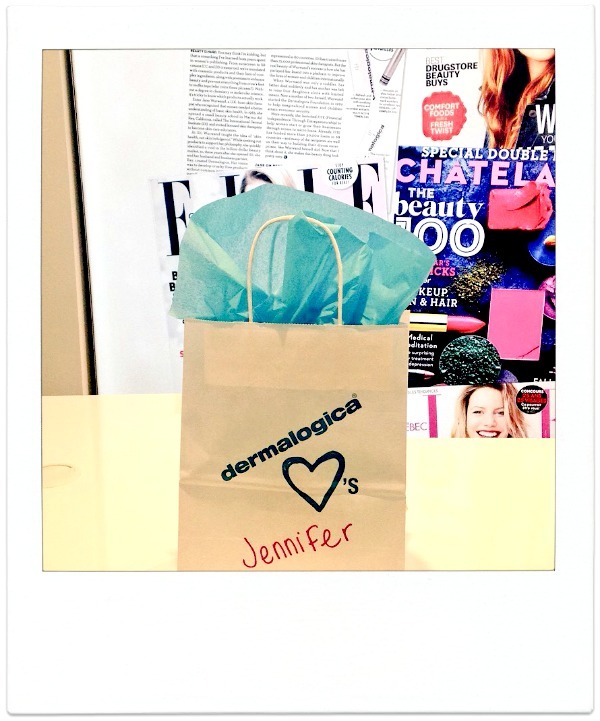 Healthy skin retains its elasticity and helps prevent bags under the eyes from developing in most people. So what's the best plan if you've already noticed the dreaded eye bags? This is when lifestyle choices tend to make more of a difference. Think late nights out drinking and a less-than-perfect skin care routine. Yes, getting a good night's sleep and avoiding too much alcohol helps prevent eye bags. It's also a good idea to use moisturizing eye creams with antioxidants that can help keep the sensitive skin around the eyes hydrated and prevent collagen damage. If you notice that you have bags under your eyes early in the morning but they're generally gone by noon, it probably means they're being caused by fluid retention. The Mayo Clinic suggests that simply sleeping with your head elevated a bit more could remedy the condition. It's time to increase the firepower in your skin care arsenal for use around the eyes. Prescription Retin-A used under the eyes is fine, but it should be used sparingly because the skin there is very thin and sensitive. Start slow to avoid drying out the area and invest in good moisturizing eye creams and serums that contain peptides and antioxidants. This is also a good time to check in with a medical spa run by a dermatologist or plastic surgeon. 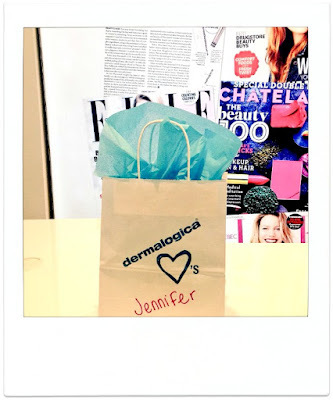 They can give you product recommendations and also suggest any in-office treatments that might benefit you. 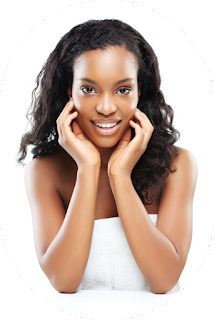 Many people begin getting regular facials at this point in their lives, as well as chemical peels and laser treatments, all of which help strengthen and rejuvenate facial skin. Some treatments are even tailored just for the delicate eye area. "This product can fill in the tear trough, which is the depressed groove between the puffy lower eyelid and cheek. Although this option doesn't replace the results that can be achieved with formal blepharoplasty surgery, it does offer an in-office, non-surgical alternative that reduces the appearance of lower eyelid aging." Of course, eyelid surgery is the most effective option if you're willing to make the investment. During surgery, a plastic surgeon physically adjusts or removes part of the bulging fat for lasting results. Most people are surprised how simple the recovery process is — typically about a week of downtime and only mild discomfort — but it is the most invasive route and so it's not for everyone. Remember that fillers, creams, serums, even eyelid surgery ultimately are temporary fixes. Aging is an inevitable process that changes our appearances. But taking care of your skin, using professional-grade products, and checking in with cosmetic medical providers regularly can help turn back the clock. I tend to be just the type to purchase the $40 shampoo or conditioner my stylist recommends at the salon out of sheer guilt. A few months ago, I remember spending about $100 on a certain fancy French brand’s shampoo and conditioner – and they did NOTHING for me. Suffer from an oily, greasy scalp that leaves your blowout looking less than desirable? This is the line for you. I am a devout dry shampoo user – my hair tends to look like I haven’t showered in a week after two days, and it’s the only way to keep my blowout looking fresh. Once a week, I use this line to remove buildup from oil and hair products which can dull your colour and add shine to my hair. Plus, the apple cider scent is divine. I’ve caught my boyfriend stealing it on more than one occasion. Not only do I suffer from an oily scalp, I also have dry, frizzy, curly hair (my hair is my worst enemy sometimes). If I am in need of something really hydrating, this line is my go-to. 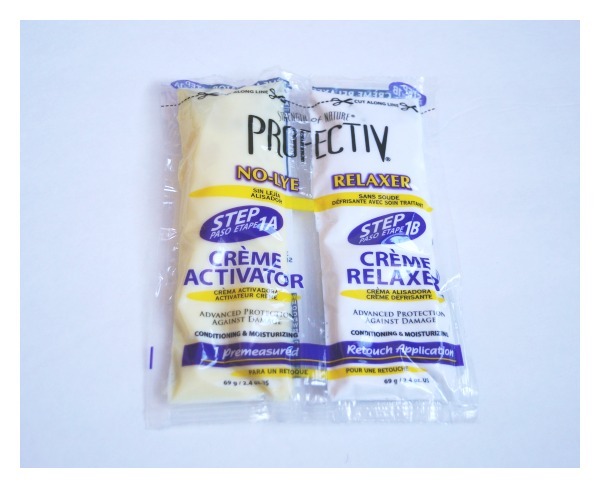 It’s perfect for restoring moisture to your hair, straightening unruly hair and strengthening split ends. 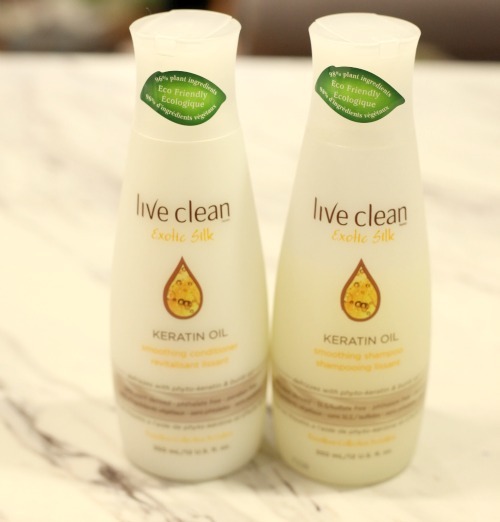 Again, like all Live Clean products, it smells amazing – it’s formulated with Brazilian Buriti Oil, Macadamia Nut Oil and Wild Flower Honey. 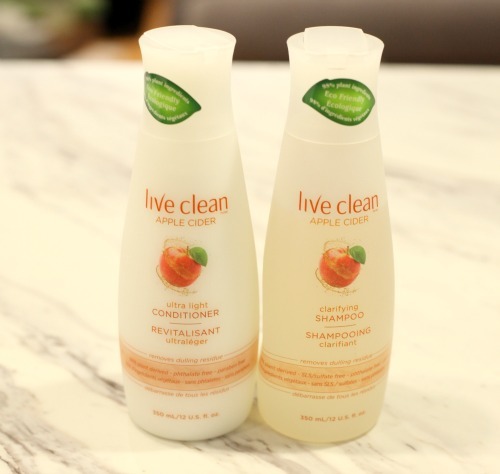 Live Clean products are available at leading Canadian retailers, including Walmart, Shopper’s Drug Mart, Loblaws and the Real Canadian Superstore. Most shampoos and conditioners retail for $4.98 (what a steal!). In 2015, I found some holy grail products. I literally don't leave the house without any of them... and because of that- I'm going to celebrate them! I hope you fall in love with them too. My brows have never looked better. I'm serious! The brown/black pencil is the perfect colour for my brows. Not too dark or ashy. The gel has great staying power. This is a 5 start product. Hands down the BEST foundation I've ever used in life! No streaking! 40 shades to choose from. Not 3 shades! 40 shades with different undertones to suit you! This is the first skincare product that I actually finished in years. It didn't irritate my skin or leave any spots. It hydrated my skin. I'd totally recommend it! 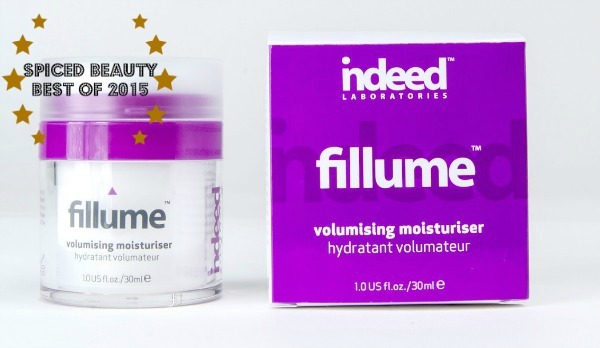 Indeed Labs Fillume Volumising Moisturiser can be found at Shopper's Drug Mart. This was the first year that I really embraced my curls. Now that I've tried this product I'm not sure how I would try anything else. It's not sticky and a little bit goes a LONG way. 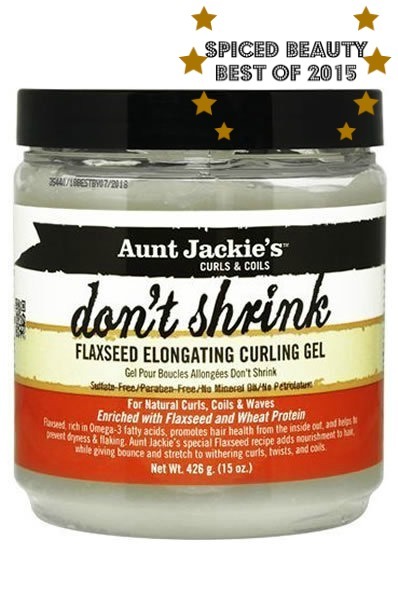 Aunt Jackie's Curls & Coils Don't Shrink Flaxseed Elongating Curling Gel can be found at aonebeauty.com. Probably one the best liquid lipsticks on the market right now. Getting married is a serious task. Some brides do it all themselves while others call in help. There is no wrong way to plan a wedding. But there are a few questions that you have to ask yourself. Trust me... I wish I had asked some of these before. Some girls hate wearing nail polish – I am not one of those girls. There’s always an “it” colour season after season that I lust over (remember the craze over Chanel’s Jade shade? I think I went to about 30 department stores to find it). My one pet peeve about bright polishes? The second you get a chip, you immediately look unkept. 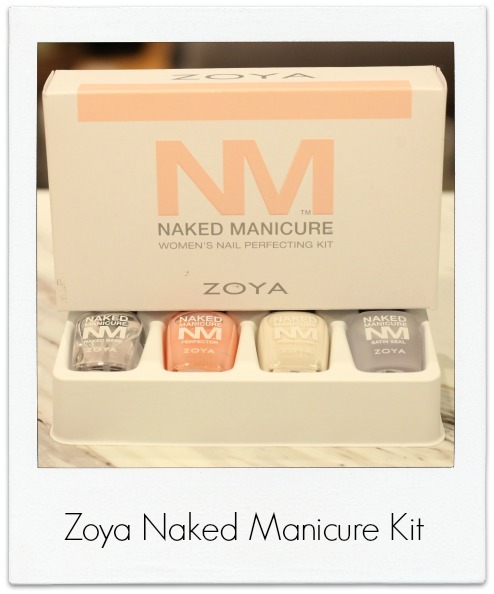 That is why the Zoya Naked Manicure Kit immediately caught my attention. As much as I love a pop of colour, there’s something alluring about a sheer, natural manicure. The formula of this kit is great – it’ll improve the overall strength of your nails (bye bye breakage and hangnails) using a formula made of algae, proteins and Vitamins E and B5. The instant benefits of the polish includes neutralized discoloration, refined nail plate surface, smoother nail ridges and a natural, healthy tone and finish. The kit consists of four steps – the Naked Manicure Naked Base (refines nail surface, hydrates nail beds and treats damage), the Naked Manicure Pink Perfector (gives nails a healthy pink glow and brightens the tone of your nails), the Naked Manicure Tip Perfector (mimics a natural nail edge – eliminates yucky yellow fingernail edges) and the Naked Manicure Satin Seal (blurs imperfections, seals in the Pink and Tip Perfector). Over time, the kit promises to support cellular renewal, improve oxygenation of your nails, enhance your nails’ flexibility and strength and increase hydration and resilience. 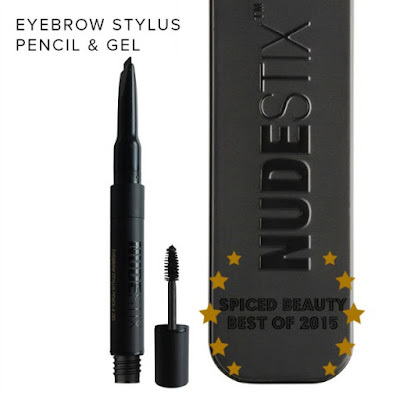 The kit retails for $30 and is available on NakedManicure.com. Zoya also sells additional Perfector shades in buff, lavender and mauve to achieve other desired nail effects, including deepening, brightening and colour correction. 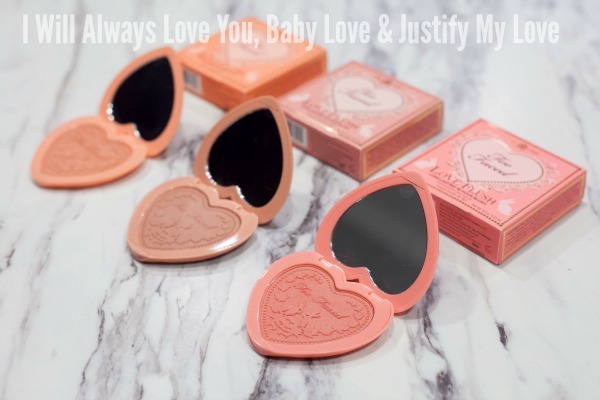 Packaging: Leave it to Too Faced to come up with the most adorable blush packaging. The blushes come in a sleek compact, with the packaging matching the shade of each blush. There is also a mirror included in the compact, perfect for travelling or touch-ups. Colour Range: There are six shades in this range – with one neutral tone (“Baby Love”) and five brighter shades – ranging from pink to coral to plum. I can see these shades working for a multitude of skin tones as the shades are bright enough to make darker skin tones pop, without making lighter skin tones look as if they are wearing theatre makeup. 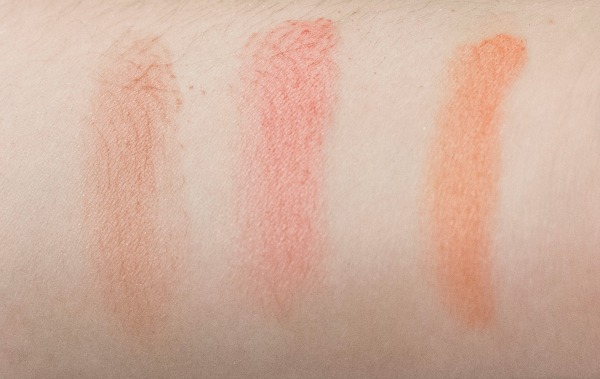 Speaking as a pale gal, I’d advise those with lighter skin tones to use a light hand when applying these blushes – the colours are BRIGHT and if you swirl too much product on, your face will be hot pink before you know it. Pigmentation: I’ve been using NARS blushes for years since I didn’t think I’d ever find anything better – but this product proved me wrong. While only six shades are available, the blush is so buttery and applies seamlessly – there’s no smudging product caking when you apply it. If you’re interested in a higher-end product, such as the Tom Ford Cheek Colour Blush or Charlotte Tilbury Cheek to Chic Blush, but don’t want to shell out $60 on a blush, you’ll actually find that this range has better colour payoff and a similar texture. 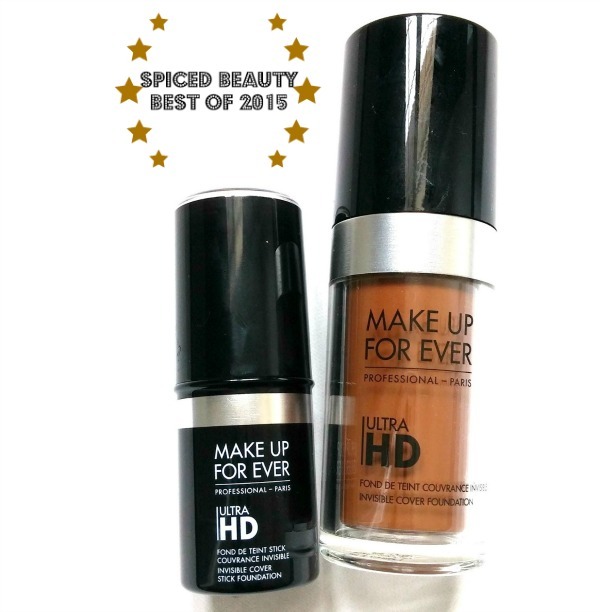 Staying Power: The formula is definitely smudge-proof; however, I'm not sure about the 16-hour wear time. I applied “Baby Love” prior to going to work, and by mid-afternoon, the majority of the colour was gone. I’d recommend carrying it in your purse with a travel-sized blush brush to re-apply if you’re planning some post-work fun. Swatched from left: “Baby Love”, “Love Hangover”, “I Will Always Love You”. and is available at toofaced.com. I won't lie. I don't know many curl boxes ship to Canada or originate in Canada. So I was excited to check out AOnesbeauty curl care box. Not sure if many people know.. I'm natural. I've been natural for a LONG time. I usually straighten my hair to wear with weaves. But on my wash/in-between days I make sure my natural curls are moisturized and popping! Now about the box. There is shipping to Canada & USA. The Canadian box is $30 (including shipping). The USA box is $45 (including shipping). Has around $40 (or more) in products. You could get beauty products, samples & curly hair specific products (+plus discount coupons). Ship on the 25th of each month. The December 2015 box was pretty good. I was extremely excited for the dye, detangler, gel & Jamaican castor oil. The two beauty products were cool too! Especially since they're in colours that I would use/flatter my skin tone. Lastly, samples are a blessing. If it works, I buy. If not, I throw them away. No love lost. The only thing in the box which doesn't bother me but I could see some others having an issue with is the Profectiv No-Lye Relaxer Touch Up. I know natural girls who relax their edges or are texlaxed- so I can understand why it would be in the box. 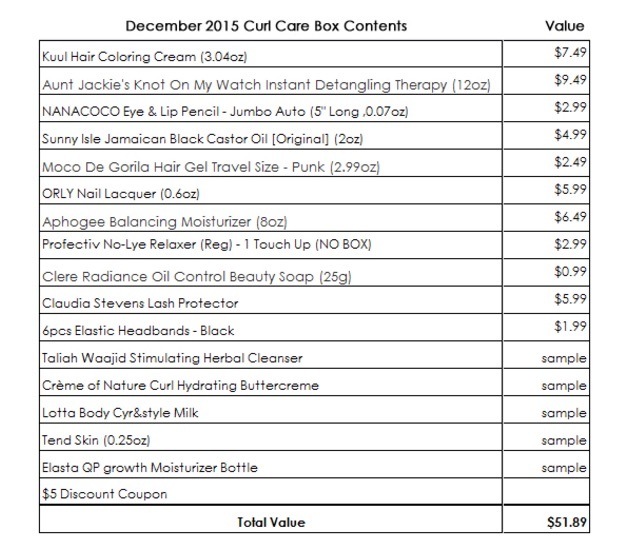 Would you try a curl care box? Growing up, I've always known the importance of silk pillows. But they were way to expensive for me to invest in. So cotton was the way to go. Honestly, it was wreaking havoc on my face silently. My sleeping masks weren't doing their jobs. My lash extensions were falling out prematurely. I won't even go on. That's when I found out about Cherise at Therapie. She has a line of Silk and Bamboo Pillowcases, eyemasks, booties and mitts. 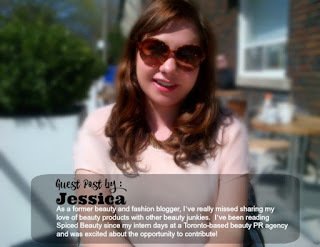 I interviewed her to find out more about her line. I started Therapie to fill a need I saw in my skin rejuvenation and hair restoration business, Results Cosmetic & Wellness Therapies. My clients invest in high quality skin and hair care products and in expensive in office treatments for their face and hair. I want them to get the best possible results for their investment. Hopefully, they have their face/ hair pressed up against a pillowcase for 6 to 8 hours out of 24 hours. That pillowcase influences the beauty of skin, hair, and lashes. A pure silk pillowcase is the kindest to the face, hair and lashes. The pure bamboo panels keep that pillowcase in place so you actually sleep. Why are silk pillow cases important? A pure silk pillowcase is important because no other fabric has the slip, slide and glide of pure silk. It is the kindest fabric to the delicate skin of the face and to hair. It's the gentlest fabric on lash extensions. It's very breathable so it feels cooling to hot sleepers. This starts being very important for all women as they get older, even as early as in their mid 30s. What are the benefits of silk pillow cases? The problem with a traditional silk pillowcase is that you might not sleep well. Because of the great slip, slide and glide of pure silk, it makes your pillow move around under your head. And the case likes to work its way off the pillow. The 2 bamboo panels act like grip and eliminate this problem. When should I wash my pillow cases? 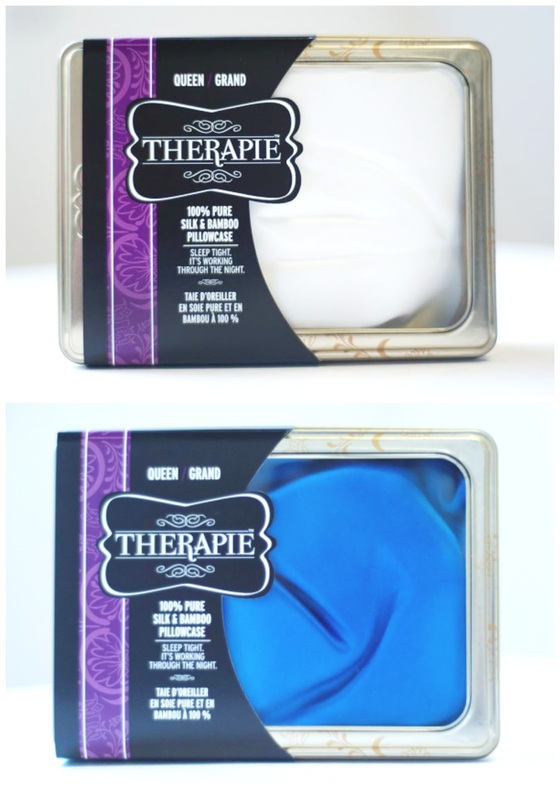 If you wear makeup to bed, you'll need to wash your Therapie Silk and Bamboo Pillowcase more frequently. If there's a lot of styling products in your hair at the end of your day, you'll want to wash your pillowcase more frequently. 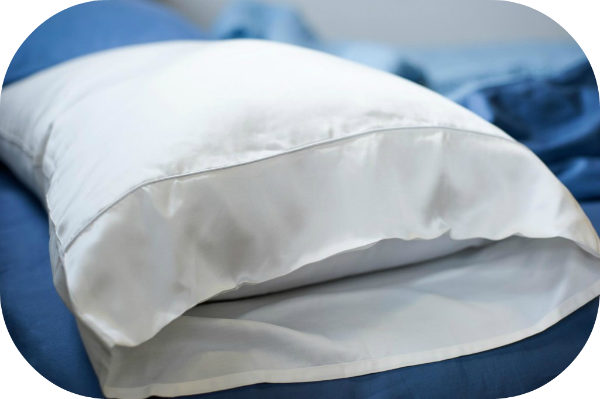 With acne, wash your pillowcase more frequently. Otherwise, aim for every second week. How to wash - hand washing best preserves the luster of silk. Turn inside out. Use a fine fabric wash. Soak in warm soapy water for at least 5 minutes. I let mine soak for about 20 minutes. Squeeze soapy water out, do not twist or wring out. Silk is its most fragile when it's wet. Soak in cold water for a minute or two, to rinse. Squeeze water out again, lay on dry clean towel and roll up the towel. Squeeze the heck out of the towel. Then place pillowcase over a towel bar of the back of a chair, to dry. If you need to machine wash, a mesh bag for delicates is a must. Turn inside out, put in mesh bag. Do a gently cycle, the smallest load possible, only like colors. Do not bleach. Do the shortest cycle possible. Dry the same way. What is the best way to wash/dry them? If pillowcase is still damp before bed, tumble dry, inside out, for 5 minutes by itself. Laneige is a Korean skincare brand which recently launched at Sephora. It's inspired by purity and the gift of life. With two decades of research under their belt, they discovered the advantages of skin-perfecting mineral water. Laneige is meant to do three main things to your skin: hydrate, protect and revitalize! I fell in love with the line. So many innovative products to try out for the new year! The biggest pros for me is that the line is dermatologist tested, does not test on animals or has any animal-derived ingredients in the skincare. These three products are most haves for the new year! Gentle exfoliator for smooth skin. Use it once or twice a week. The coolest part is that it actually contains yogurt: Sogurty™. It's a fermented yogurt that offers your skin anti-inflammatory advances and soothes/calms skin while making collagen production. Extracts of raspberry, blueberry, wolfberry, cranberry and strawberry. Multiberry Complex which contains nutrients & antioxidants to protect skin. Perfect for deep cleaning! My girls with oil-prone complexions will really benefit from this one. Cleanses your skin without striping it of moisture. It's infused with Melia Azadirachta Extract Water. Which is really good for clogged pores. This product is everything- probably my favourite from all the products I tried! I sound crazy but this product makes washing your face fun. The consistency is a thick foam infused with sparkling water. Optimal for deep cleansing. It's really light and helps clogged pores. Contains five multi-fruit AHA’s that do four things: exfoliate, brighten, detoxify, and purify.